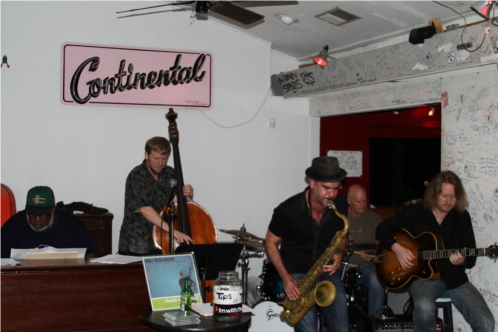 jazz on south congress tonight | is there any more pie? Posted on March 18, 2014	by is there any more pie? Banjo Man bought another cd. He may need a bigger suitcase when we leave Texas. While most seasoned musicians agree that jazz is difficult to define, few deny its worldwide appeal. With standard elements like improvisation and group interaction, this genre of music attracts the very best musicians to collaborate with one another. 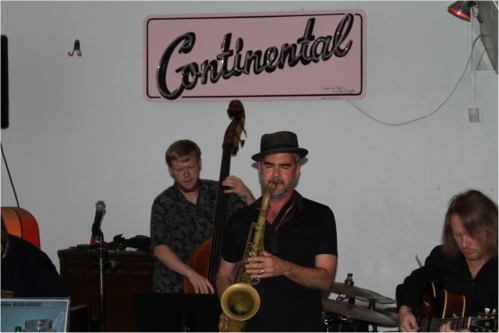 There are several weekly Austin jazz events. 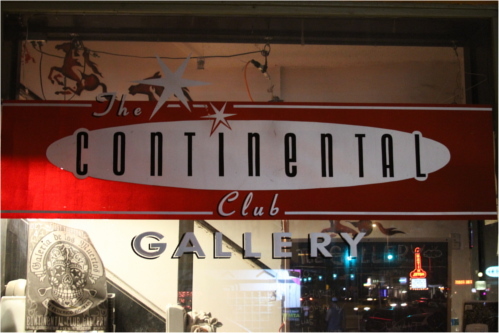 Though we haven’t attended them all, one that we highly recommend without reservation is Church on Monday at the Continental Club Gallery. 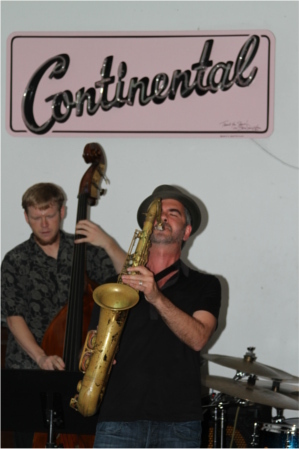 Elias Haslanger, front man at Church on Monday, is on the lips of those in the jazz scene who are in the know. Having just been awarded the 2012-2013 Austin Music Award for Best Jazz, and having spent 11 weeks on the national jazz charts with his album Church on Monday (peaking at #14), Elias is letting the world know that the Austin jazz scene is thriving. The team surrounding Elias Haslanger (tenor saxophone) at the weekly Church on Monday event is stellar. Dr. James Polk, former musical director and organist for Ray Charles, can be found on the B-3 organ. Jake Langley, a multiple Grammy award winner who has played with the who’s who of music, is on guitar. Scott Laningham makes his home behind the drum set, and Daniel Durham completes the quintet on the upright bass. Elias’ family didn’t have a television, but they did have an extensive record collection. 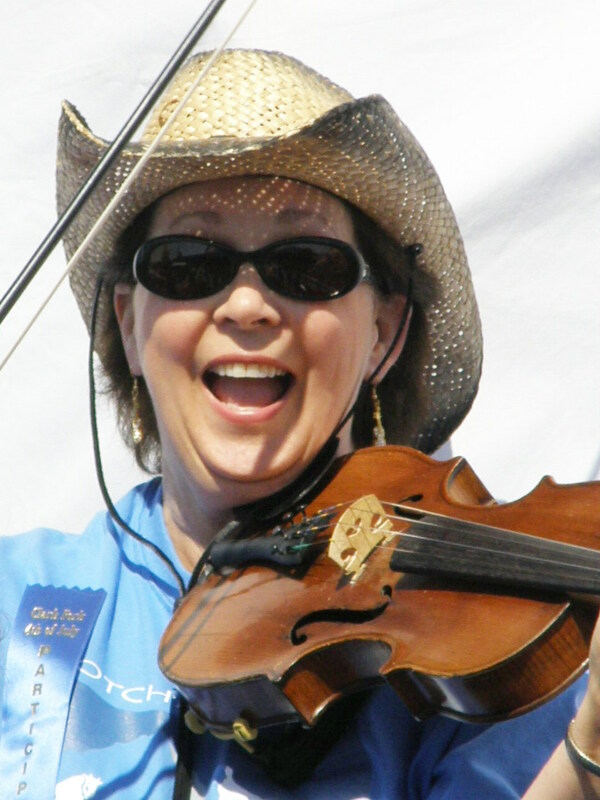 From classical and country, to rock and jazz, the Haslanger Family has always loved music. As a child, Elias’ parents would spend countless hours listening to a wide variety of legendary musicians. It wasn’t long before Elias started to dig into the collection and spin some vinyl himself. Attending Austin High, Haslanger was mentored by Lafalco “Corky” Robinson, the first band director at Austin High who also taught the Jazz Band. Though close to retirement by the time Elias was in High School, Corky had a significant influence on Elias, encouraging him to pursue his musical passion. Elias attended The University of Texas at Austin under the tutelage of Professor Harvey Pittel, consistently acknowledged as one of America’s foremost classical saxophonists and one of the top technical players in the world. Pittel taught Haslanger the “nuts and bolts” of the instruments. Elias absorbed all the wisdom each mentor had to offer and put his knowledge to work as he launched his musical career. Over the past 19 years, he has released a total of five albums. In chronological order, his albums were Standards (1994), For the Moment (1997),Kicks are for Kids (1998), Dream Story (2006) and – most recently – Church on Monday (2012), which landed him on the national jazz charts. All 5 jazz albums are available for purchase on Elias Haslanger’s website here. It’s been a long journey for Elias Haslanger. But hard work, incredible mentors, a passion for music and perseverance all combined to foster the level of acclaim that he enjoys today. 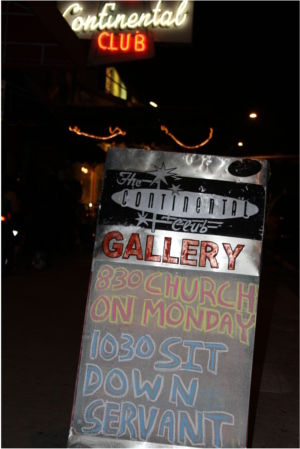 Church on Monday takes place every Monday night at 8:30 PM at the Continental Club Gallery (1315 S. Congress). This event is a must-add for those of you with an Austin music bucket list. The event has no cover, but I highly recommend that you bring a donation for their tip jar. There is no doubt in my mind that these musicians play for the love of music. But when you have the privilege of witnessing a live act of this caliber in Austin, the opportunity to be mesmerized is worth a bit of hard-earned cash. Take the time to add Austin jazz to your list of things to see in Austin, and comment to let us know what you think once you’ve been to Church on Monday. Your stamina is impressive!! Music energizes, enlivens and engages all entities of your being! I wish I could tap into that too!